Looking to get longer hair without the wait time of growing it out? Before you make any decisions about getting extensions, here are 3 things you need to know before choosing hair extensions. Tape in hair extensions – these extensions are either glued or taped onto your hair. They are best for one-time occasions where you want to have a longer hairstyle. They have a shorter application time of around 2 hours and can be taken out and reapplied easily. Typically, tape-in extensions are made of real hair and last for a little longer than a month. Weave hair extensions – typically a hairdresser will braid hair and sew it down. Then these extensions are sewn into the braids. This type of extension requires more upkeep and it is important to make sure that your scalp is often moisturized. The weave extensions can stay in for a maximum of 4 months. Here is how they are put into your hair. Clip in extensions – these extensions are used for occasional hairstyles when you want to quickly add length to your hair. Simply clip them into your part and use them to lengthen and add volume to the hair. High quality extensions will allow you to keep these in your hair for up to 6 months and you are even able to sleep in them! If your extensions are too heavy or too tightly applied, then it can cause breakage on the hair. This added stress on the natural hair can cause hair loss so it is important to apply the right amount and type of extensions for your hair type. 3. What are hair extensions are made of? Higher quality extensions are often made of real hair. They are then dyed to come in a variety of different colors. They are considered to look more natural and are more easier to customize to match a person’s hair color. 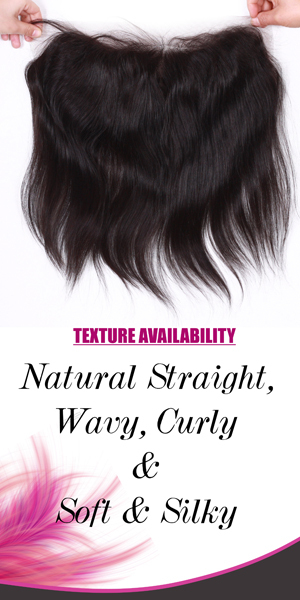 Synthetic hair extensions are made of different synthetic fibers and often cost less. Synthetic hair extensions are better for people that wash their hair daily because it causes less damage to the extensions over time. A pitfall for these extensions are that they are said to look less natural and cannot be dyed. Moreover, users of synthetic extensions often complain about their extensions becoming tangled. Now that you know a few things about the process and background of hair extensions, schedule your appointment with a trusted hairstylist or order extensions online! This entry was tagged getting extensions, hair extensions, tape in exxtensions, types of extensions, weave.